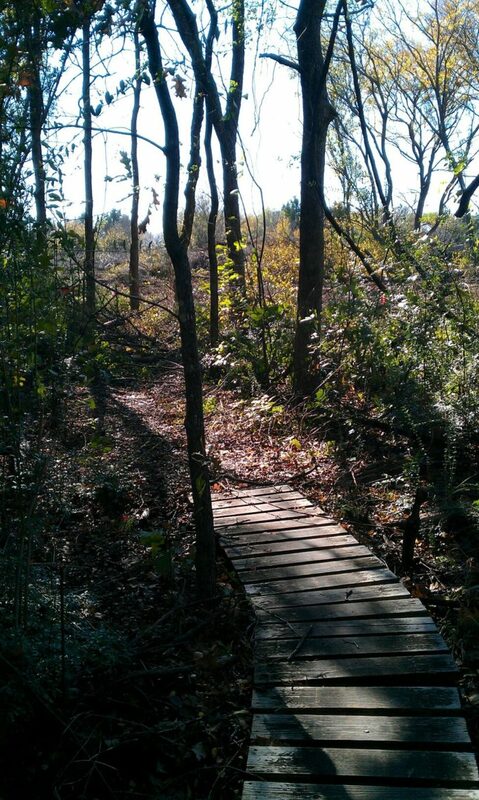 Looking for a challenging hike-and-bike trail that is close to home, but makes you feel you are in a forest far far away? 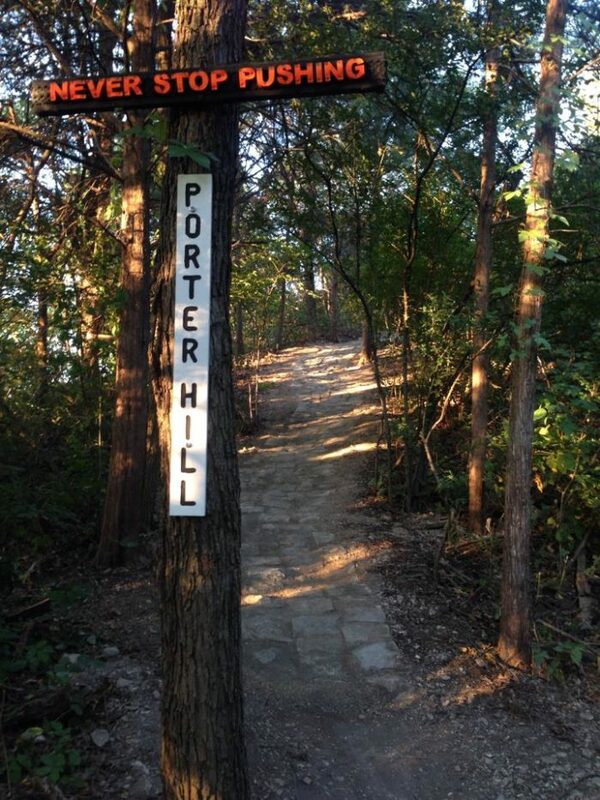 Boulder Park in Dallas offers a tree-filled wonderland that involves elevated climbs, rocks, and streams. If you’re up for some challenging terrain with beautiful scenery, you’ll have an unforgettable experience here! 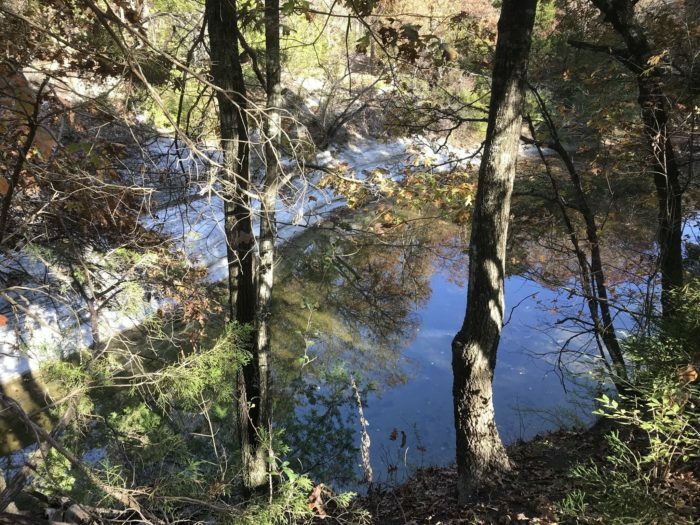 With 12 miles of biking trails and just over 4 miles of hiking trails, this moderately-trafficked park offers tons of outdoor fun. 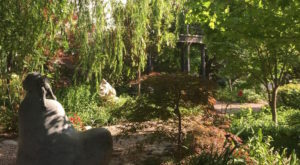 Boulder Park is well maintained with parking, picnic tables, and a portable restroom at the entrance. 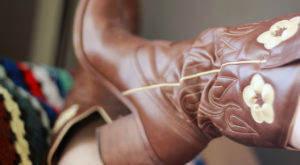 The park is a biker's dream come true, with lots of unique landscapes to tackle on two wheels; however, hikers are also welcome to hit the pathways. Keep an eye out for others on the mixed-use trails! 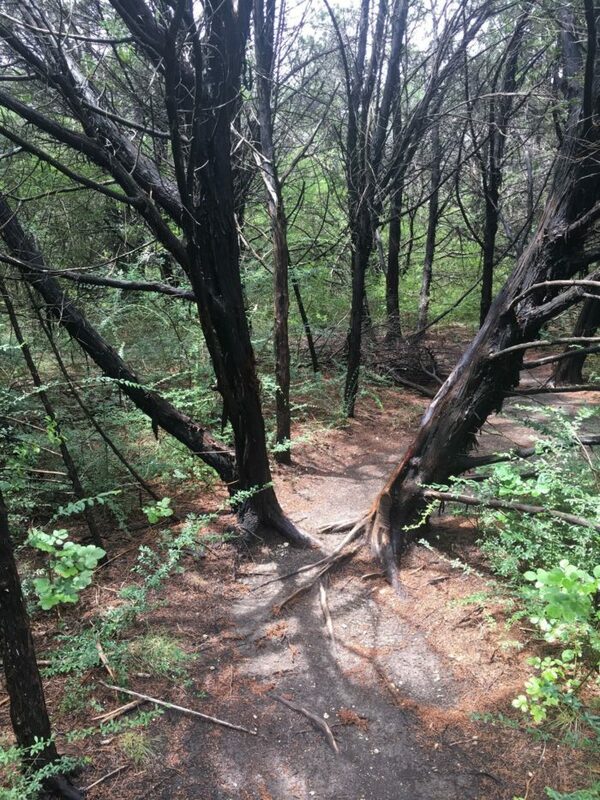 There are two trail options for hikers here. The red trail is shorter and better for newer hikers, but the challenging blue trail is where you'll find most of the action. The trees make you feel a long way from Texas and provide a welcome respite during hot summer days. 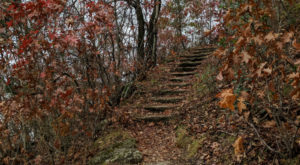 The trails are filled with ups and downs, rocks, and single-track paths, so make sure you wear sturdy shoes if you plan to hike. Keep a close eye out for the trail signage, as some areas are better marked than others. Peaceful streams run throughout the trail areas. Unique cliffs also add visual interest and challenges. 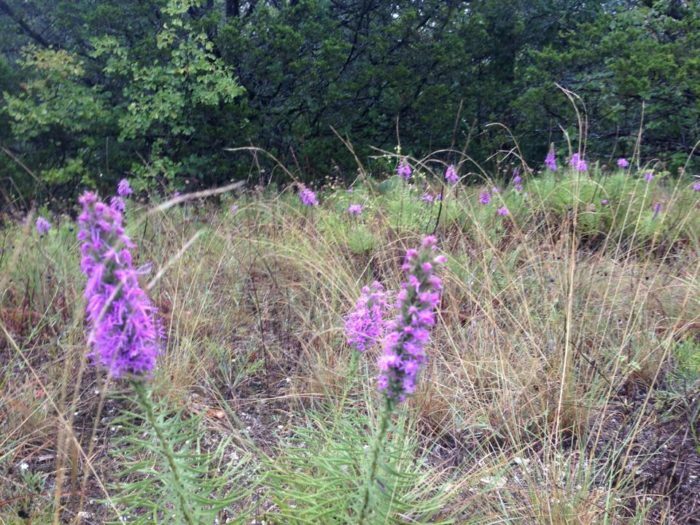 Wildflowers add stunning natural beauty throughout the park, especially during the springtime. The best time to visit Boulder Park is between March and October, but the trails are open year round. Dogs are welcome on leash; make sure to keep them close when you hike in the bike areas! 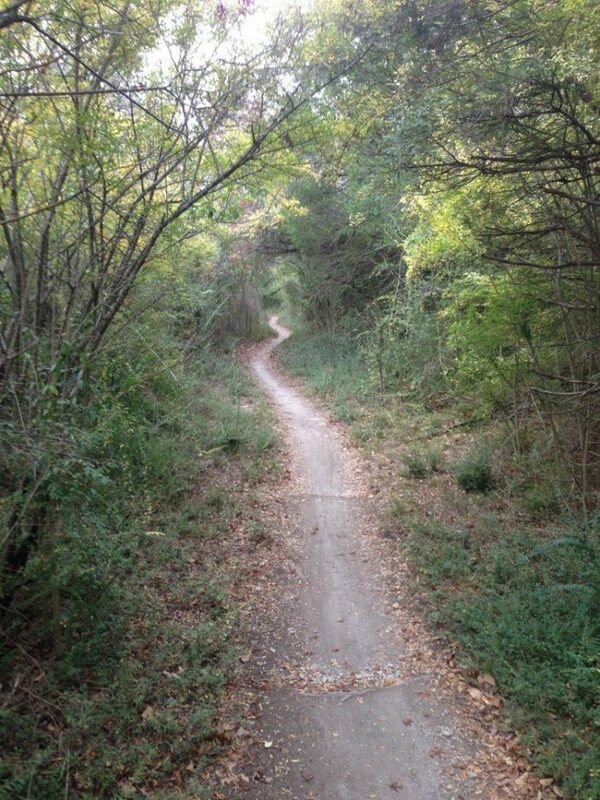 Many locals agree that the seclusion of the trail makes it a favorite place to hike or bike. 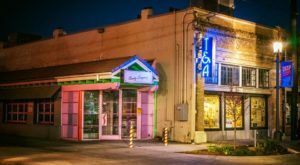 Weekends and holidays are definitely busier at Boulder Park, so if you're looking to escape the crowds, you'll want to visit on a weekday. 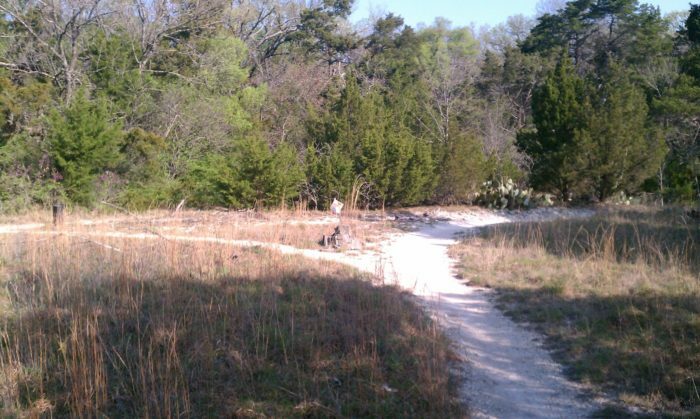 The Dallas Off-Road Biking Association helps maintain trails here. Expect to see volunteers putting the trails back together after rainstorms. The group has built bridges over water areas to enhance enjoyment without all the mud! Do keep in mind, this is not an easy hike. If you're a beginner, make the Boulder Park Trails your goal and start working your way up to the challenge! 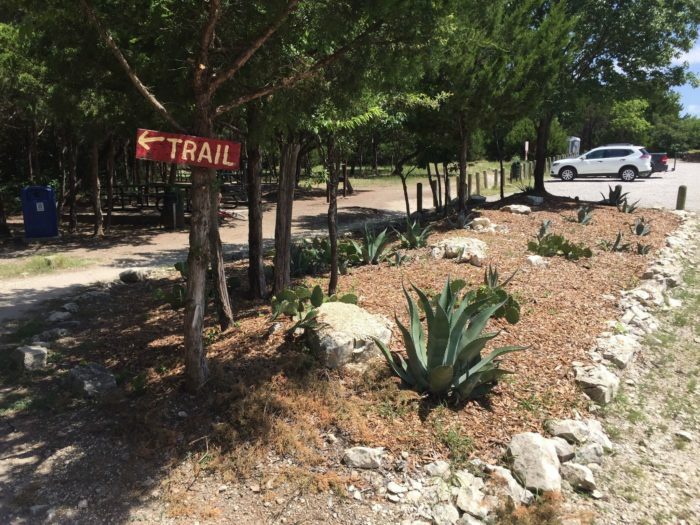 You'll find the trailhead at 6600 Pastor Bailey Dr. in Dallas. 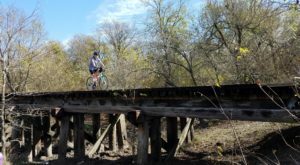 More details and directions to Boulder Park, as well as other awesome parks in the area, can be found on the Dallas Off Road Bicycle Association website here. 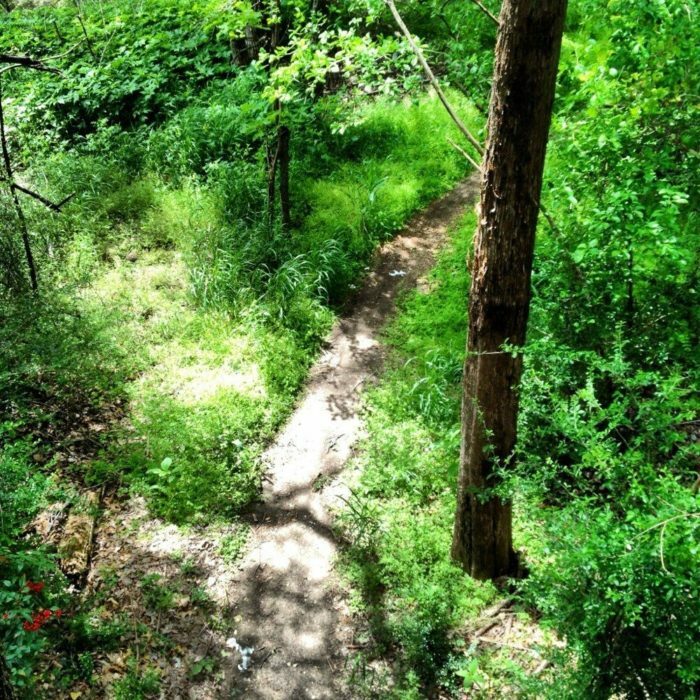 Are there other unforgettable hike and bike spots you’d recommend around Dallas – Fort Worth? 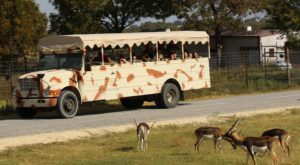 We’d love to hear your thoughts and see your photos in the comments below (and help your fellow Dallasites and Fort Worthians pick the perfect trail by noting the difficulty of the trails)!